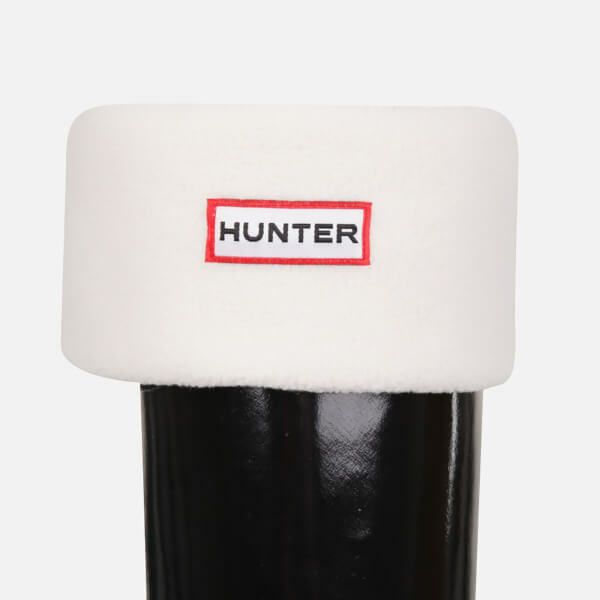 Hunter has added a new luxury material to their already impressive sock range. 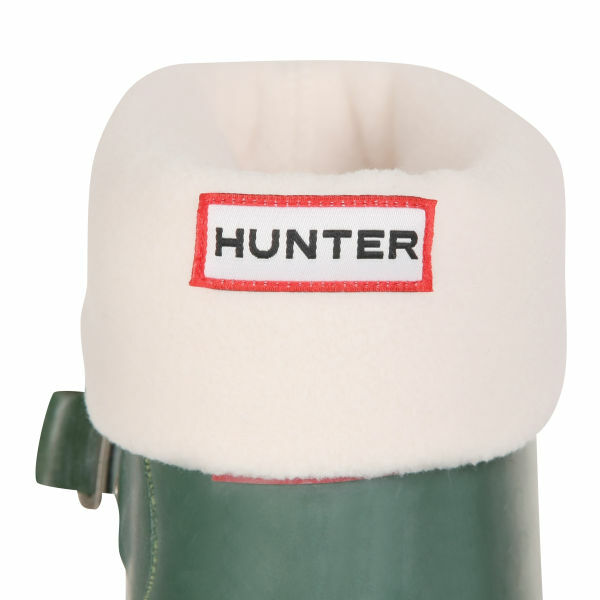 These Hunter fleece welly socks are the perfect companion for your Hunter boots. I was really pleased with both the good value of the Hunter fleece welly socks and also their quality.